The next-gen Mitsubishi Evo will allegedly feature a hybrid setup good enough for about 500 bhp (373 kW). The standard Lancer will be globally launched sometime next year, while a plug-in hybrid model is already in the works. In addition, Autocar says Mitsubishi executives are also analyzing the prospects of a high-performance gasoline-electric variant with technology derived from the MiEV Evolution II Pikes Peak. Although it's in an early development stage, the new Evo is expected to offer better all-wheel drive performance than its predecessor, as well lower CO2 emissions and the possibility of running on electric power. 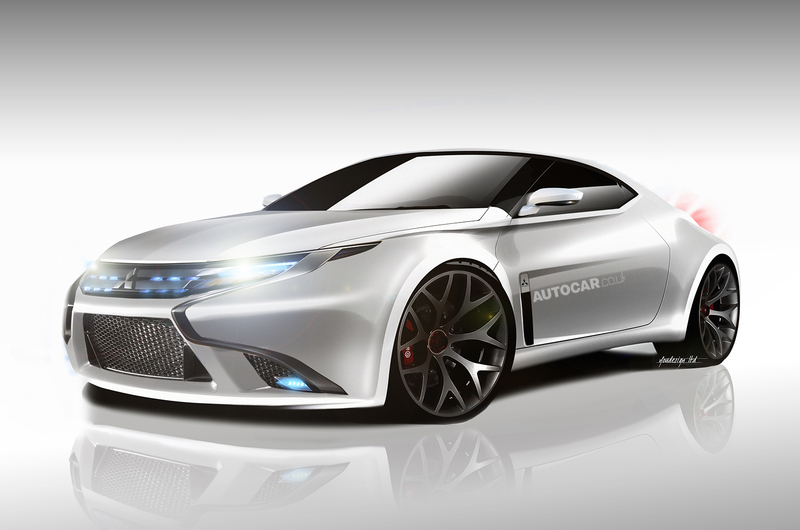 If green-lighted for production, the car's styling could be influenced from the 2008 Concept-RA. Before a new Evo is out, Mitsubishi is planning a Lancer PHEV with a 2.0-liter gasoline engine working together with two 80 bhp (60 kW) electric motors. The setup should enable the car to return at least 150 mpg UK (125 mpg US or 1.8 liters / 100 km) with CO2 emissions of 50 g/km and a 40-mile (64 km) electric range.